It's been a really exciting week, not only have we been blessed with glorious weather but Mr A was also chosen to be a field agent for Fieldlife - a new kids clothing company made and produced in Britain and we have had the chance to put his fieldlife shorts to the test this week. 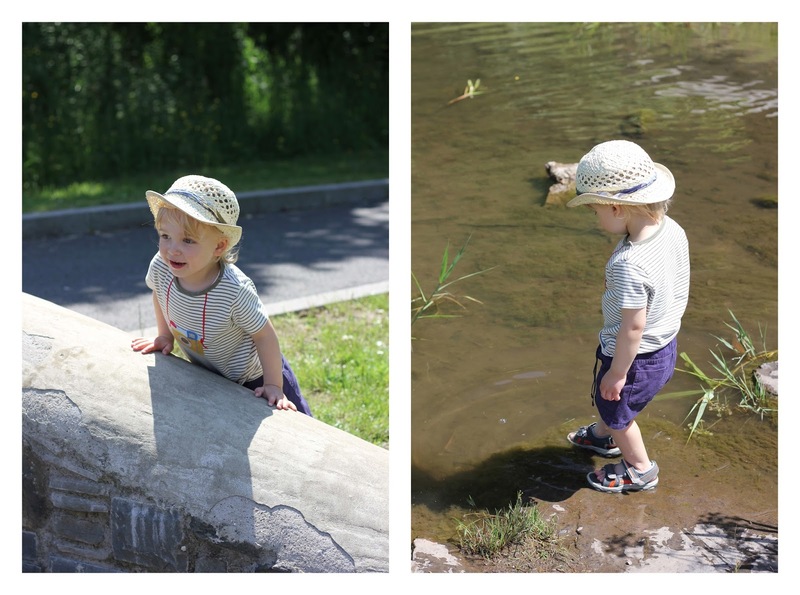 We have walked along the Taff river, through meadows, up the mountain and forest, in a little stream and pond and have had some great outdoor adventures and with the weather looking warm and sunny for the rest of the week I am sure we are going to have a lot more to tell. 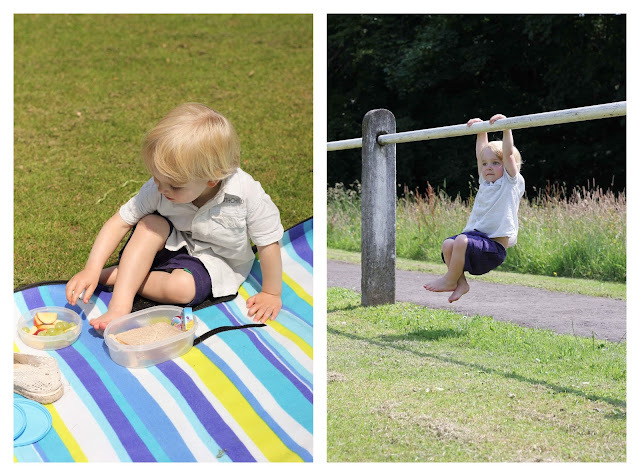 Picnic and swinging from a fence - what more could a toddler ask for? 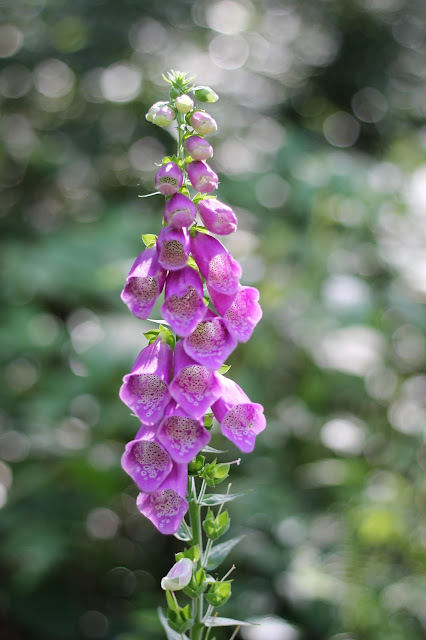 We also spent a lovely day at a local country park, once again eating al fresco and then heading up a small mountain path just above the park, with lots of new fauna and flora around we enjoyed pointing out different flowers, ferns and stinging nettles, we also came across FoxGlove which is beautiful but poisonous so I always make a point of Mr A understanding we can look but we can't touch, respect nature, always. After our little forrest walk we dipped our feet in the little stream that runs across the country park, some boys where also kind enough to show Mr A their little bucket filled with tadpoles. 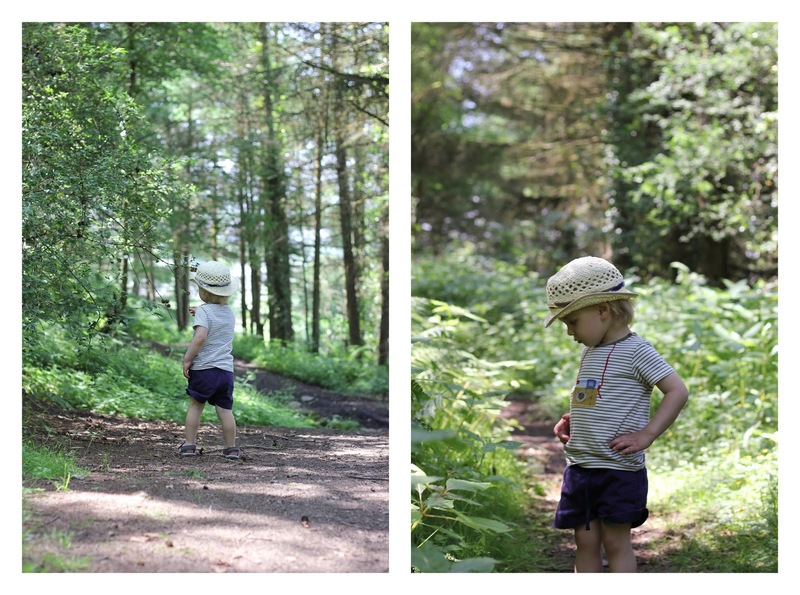 The question is - did the fieldlife shorts stand up to the test of a very active, outdoor loving toddler? The answer is yes. 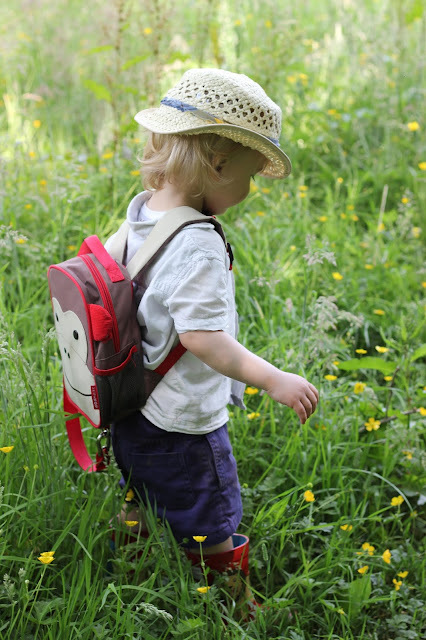 We are so impressed with the quality and design of these shorts - tradition drawstring, thicker than most brands and very durable, we love them and I am not just saying that - we are always honest in our reviews! 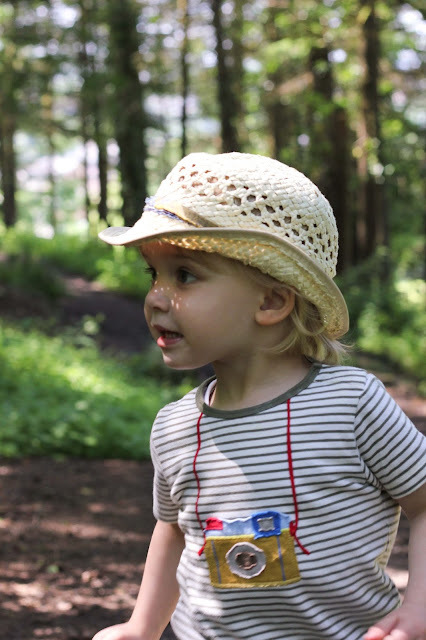 Every week we join up with the #CountryKids linky - for families who love spending time outdoors with their little ones, why not join it. awww what a really beautiful adventure! 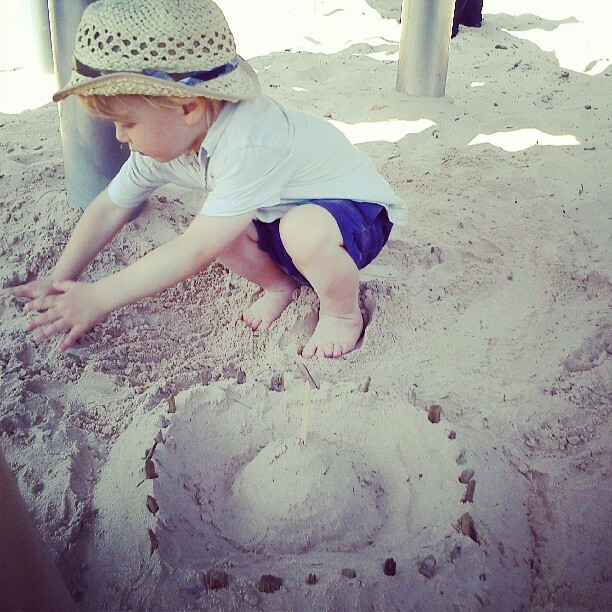 and beautiful pictures!! 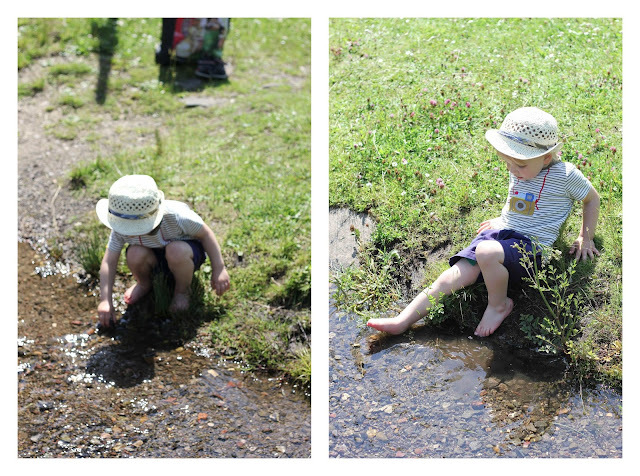 What lovely photos of Mr A having fun exploring the great outdoors. Let's hope we have a great summer and be able to spend even more time outdoors. 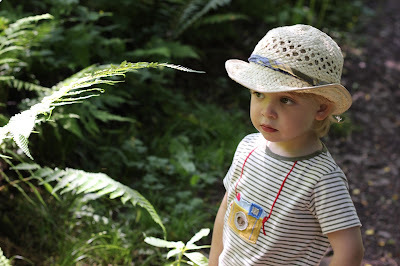 Thanks for sharing your outdoor adventures with Country Kids. Amazing photos. He looks pretty darn cute in them new shorts too! So much fun exploring it seems. 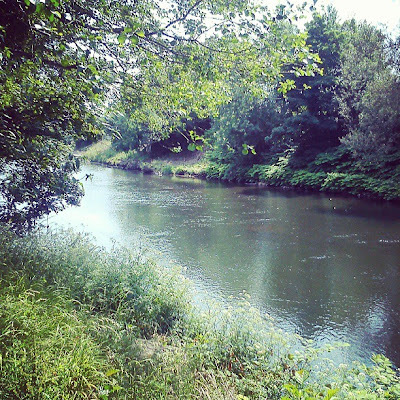 I love the taff river, how beautiful. Hopefully we continue to have LOTS of sunshine.